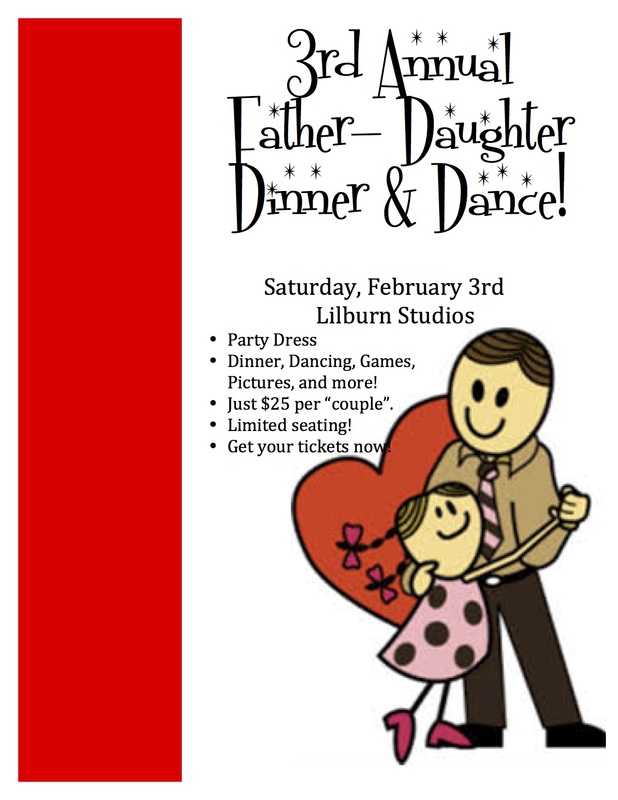 Join us for our 3rd annual Father/Daughter dinner and dance. This event will sell out! Tickets on sale now!